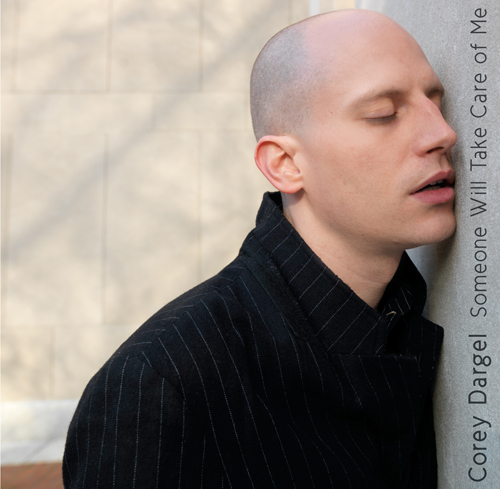 Corey Dargel is joined by the International Contemporary Ensemble (ICE), pianist Kathleen Supové, and drummer David T. Little on the art-pop double-CD album Someone Will Take Care of Me. The album contains unconventional love songs from Dargel’s two acclaimed music-theater pieces about hypochondria and voluntary amputation — Thirteen Near-Death Experiences and Removable Parts. Dargel uses a mix of witty lyrics, humor and compassion to create quirky love songs that earnestly celebrate the ways in which abnormal behavior leads to more diverse interactions with the world, new approaches to creativity, and unconventional definitions of sanity. The album is distributed by Naxos of America and is in stock at many record stores in the U.S.. Check with your local independent record store.